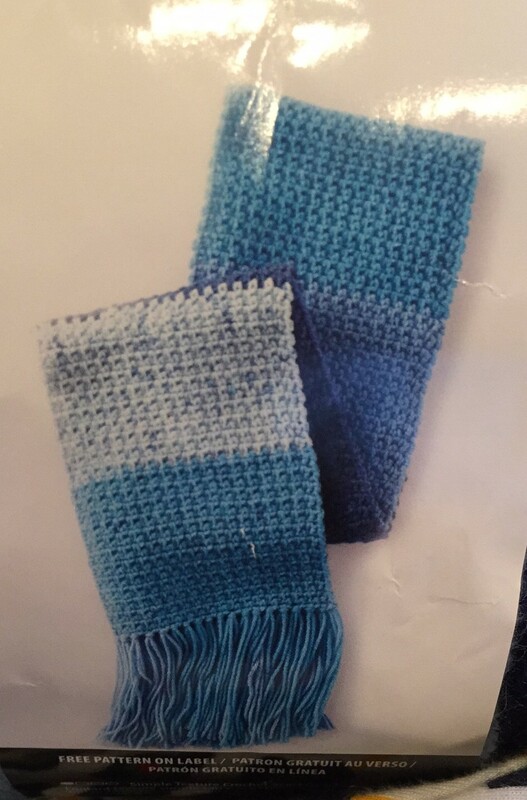 Caron yarns had no idea their temporary-anniversary-celebration product was going to be such a hit and people are going crazy over it! We’ve recently heard that they WILL be making it a permanent product and now other companies have jumped on the bandwagon. I’ve tried my hand at making my own. After all, Caron Cakes are simply self-striping yarn (no gradient color changes) that’s caked on a ball winder. The end. I’ve included the method I used below but I question the whether it’s worth the effort. Here’s my take on the matter and be sure to let me know what YOU think about using your own stash to create a cake! Of course, you can get this effect with any yarn but if you’re trying to closely recreate this cakey craze, here are some details that can help you in your pursuit! This Blueberry Cheesecake has 4 colors that repeat twice. The label says there are approximately 383 yards. Soooo…. Now all you need is color inspiration. My favorite place for that is Design Seeds! 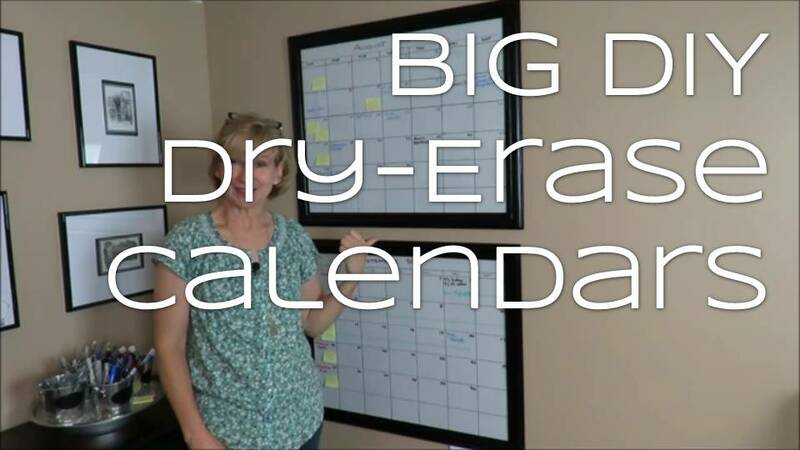 A great way to get a quick overview of your upcoming months is an extra large dry-erase calendar! I use 2 so I can see the month ahead as well (although I wish I had 4 so I could see the whole quarter). I was determined to use only what I already had on hand so this project cost me NOTHING! For a complete tutorial, see the video below! So… What “trash” do you save for your DIY projects?! I had to start over since the move to Atlanta but here are some things I’ve been saving lately. Be sure to read the comments on the YouTube video watch page if you want even more great ideas. And/or hop on over to the Sheepishly Sharing Facebook Group to see even more suggestions!